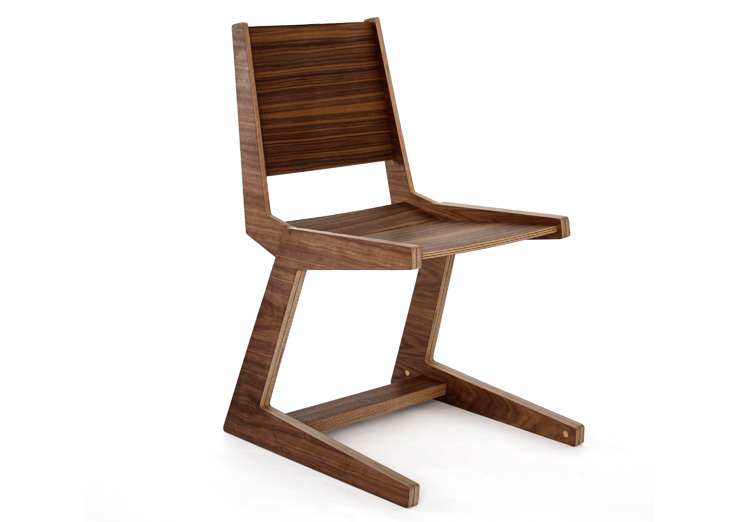 These pieces were developed looking for a lightweight, comfortable chair made from 100% renewable resources. The curved and angled panels provide comfort for long periods of time, without the need for synthetic cushioning. 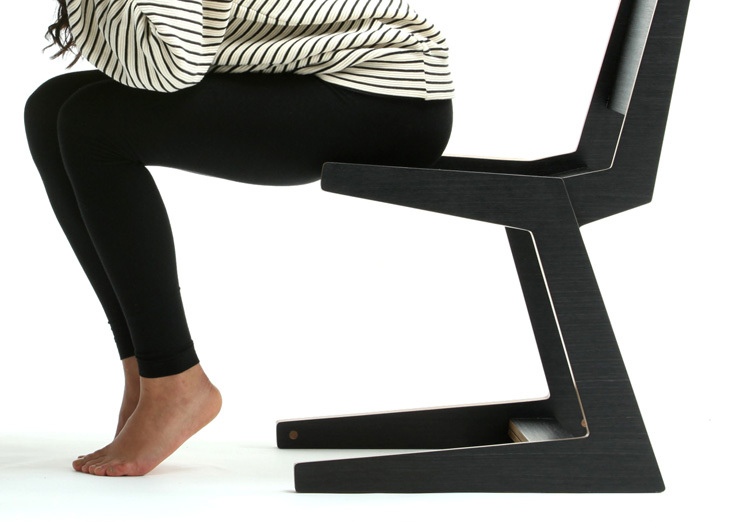 The seat is conformed by two curved pieces that release the pressure that is normally placed on the user’s sit bones, which is the main reason why people feel uncomfortable and constantly shift positions in a seat. The design is very comfortable and easy to manufacture, with no need for compound curves-bending or expensive tooling. 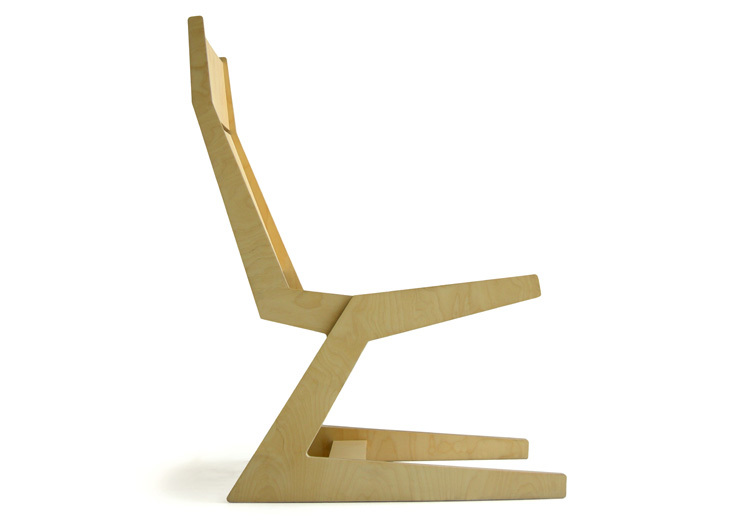 The APC chairs won second place at the National Design Biennial 2007, Mexico City.